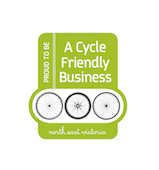 Victoria’s North East is a road cycling paradise! Breathtaking scenery, quiet country roads, alpine ascents, happy-to-help locals and an action-packed events calendar. With such a wide range of cycling options, this part of the world is THE ideal holiday destination for avid road cyclists. Enjoy the mountains in summer where the air is so much cooler and soak up the sun’s warmth during blue sky days in winter. Every ride you choose will reward you with bucket-fulls of crisp clean air, long-reaching vista, challenge (in just the right proportions) and best of all, the chance to really experience why the locals who ride choose to call this part of the world home. They will share their secrets with enthusiasm, and invite you to experience their treats with open arms making you an honorary part of their world within days of arriving- up-scaling your cycling experience to one that is truly unforgettable! To cap it all off, a road cycling escapade to the North East will satisfy your craving for hearty, wholesome food, with gorgeous cafes, wineries and restaurants along most routes and in every town. 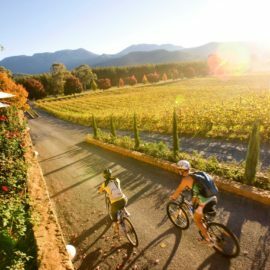 With over 270 operators tipping their cap to you, the cyclist, you can be sure they will entice you to come back for more… and there is always more! Visit the Alpine Visitor Information Centre and pick up a road cycling map, download it here, or see below for full details of the rides. 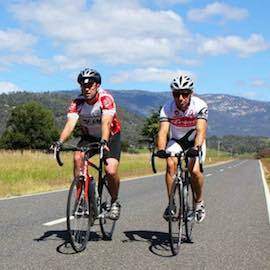 A week of cycling, culminating in a series of challenging alpine rides. 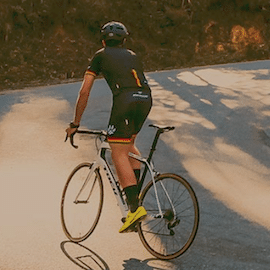 The distance and the number of climbs is up to you. 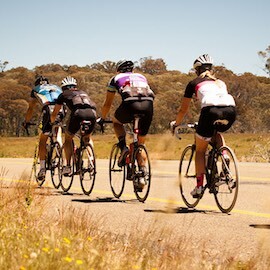 Choose from 8 one-day rides (60 - 320 km) or take a 2-days to complete a 250 km loop. Run in conjunction with Bonjour Bright. Click here for more. 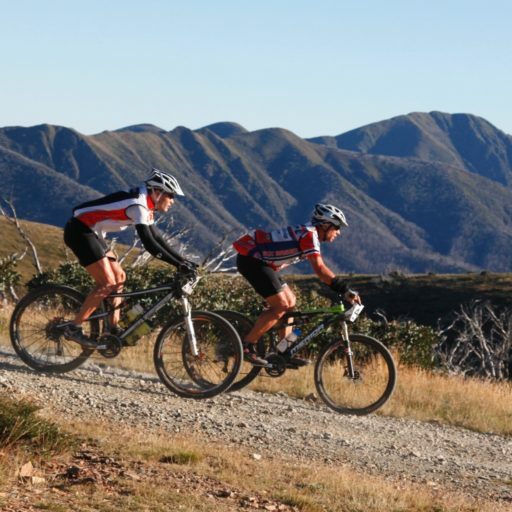 Bicycle Network Victoria’s SCODY 3 Peaks Challenge provides cyclists with one of the world’s toughest and most picturesque cycling challenges. 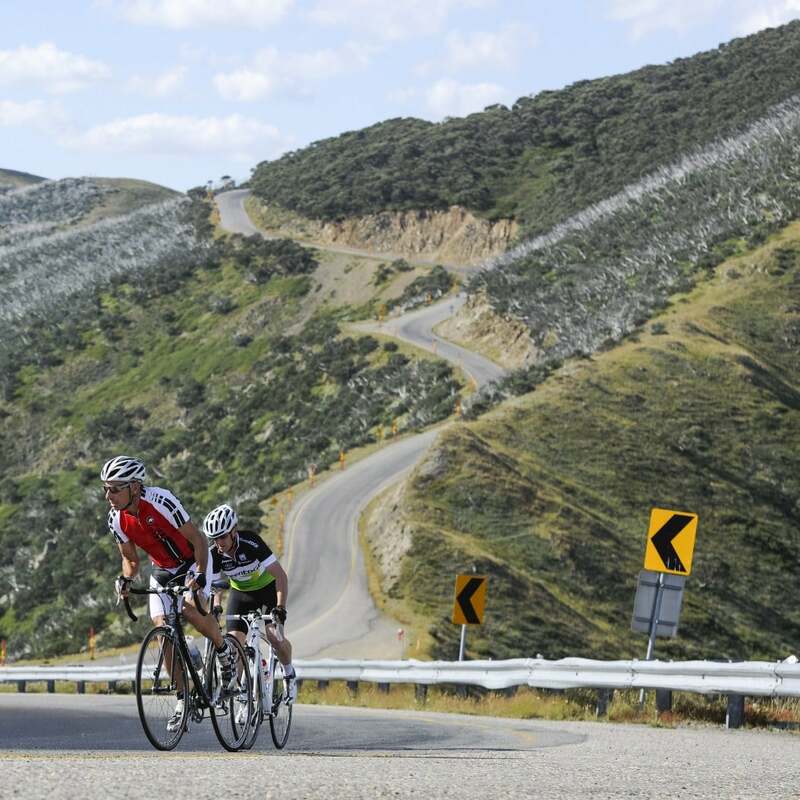 Attracting local, international, and interstate cyclists, the 235km circuit is so epic it is comparable to a Tour de France stage with three major climbs. Click here for more. The Tour of Bright is held on the first weekend of December annually. With a capped number of riders, it’s important to enter the ballot early. Click here for more. Looking for something a little more off road?